Changes are afoot in the upper valley’s affordable-housing program, which is arguably the oldest and most effective of its kind in the country. 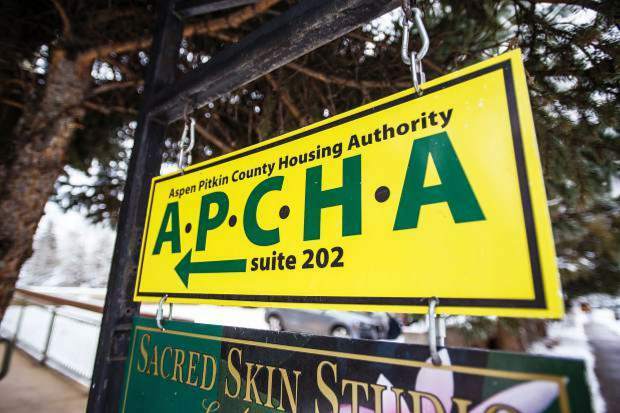 Aspen City Council members decided Monday night to take a deep look into the governance and structure of the Aspen-Pitkin County Housing Authority. 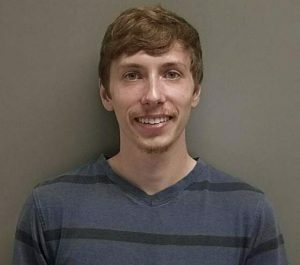 “I think we have room for improvement,” said Councilman Adam Frisch, who is spearheading a possible reorganization of the program. 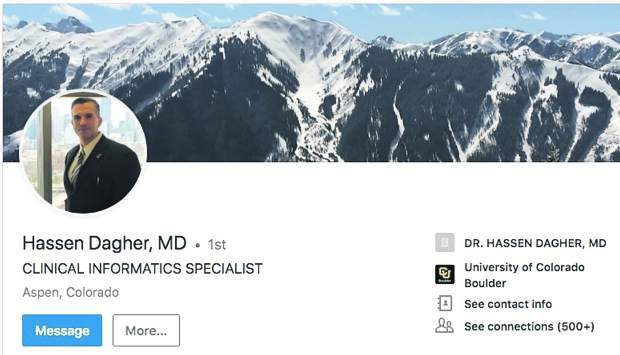 His colleagues agreed to pursue some fundamental questions about the goals and philosophies of the program, as well as identify what the problems are and review possible solutions. APCHA was established in the late 1970s. It was designed to build housing for workers who make up the fabric of the resort community. APCHA manages nearly 3,000 units in the inventory — both for sale and rentals. Money is funneled into the program through sales and rental revenue, developer fees and real estate transfer taxes in both the city and county. 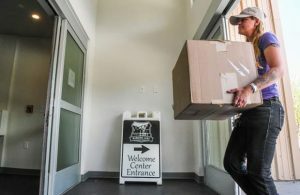 Pitkin County’s dollars are less than what the city generates, yet decisions on income categories and rules for the program are equally divided. And now after 40 years, the split governance between the county and city is askew in some elected officials’ minds. The city took over much of the program a few years ago, and is the primary provider of building new inventory. As a result, the county has had a minimal role at the table in recent years. 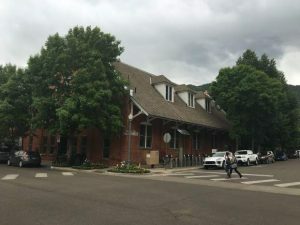 That was apparent Monday night when no Pitkin County officials or representatives were at the council’s work session to discuss the matter. Frisch said he’s talked with county commissioners previously about the two governments separating, and while they’ve haven’t thought too much about it, there is some openness to the idea. One option is tweaking the current intergovernmental agreement — now in its fifth iteration — to change governance and structural issues. Another is to reshape the program entirely and model it after other housing authorities in the country. Or, the city can take over the program, Frisch said. He pointed to at least two known issues currently plaguing the program that need immediate attention — the lack of capital reserves homeowners associations have within their aging complexes and longtime residents retiring in their units. The council and county commissioners have a joint meeting scheduled for April 10, when it’s anticipated the elected officials will discuss the matter in depth. For Councilwoman Ann Mullins, it’s a matter of defining what the problems are and asking if they are a result of the complexities of the program or because of the changes in governance over the decades.